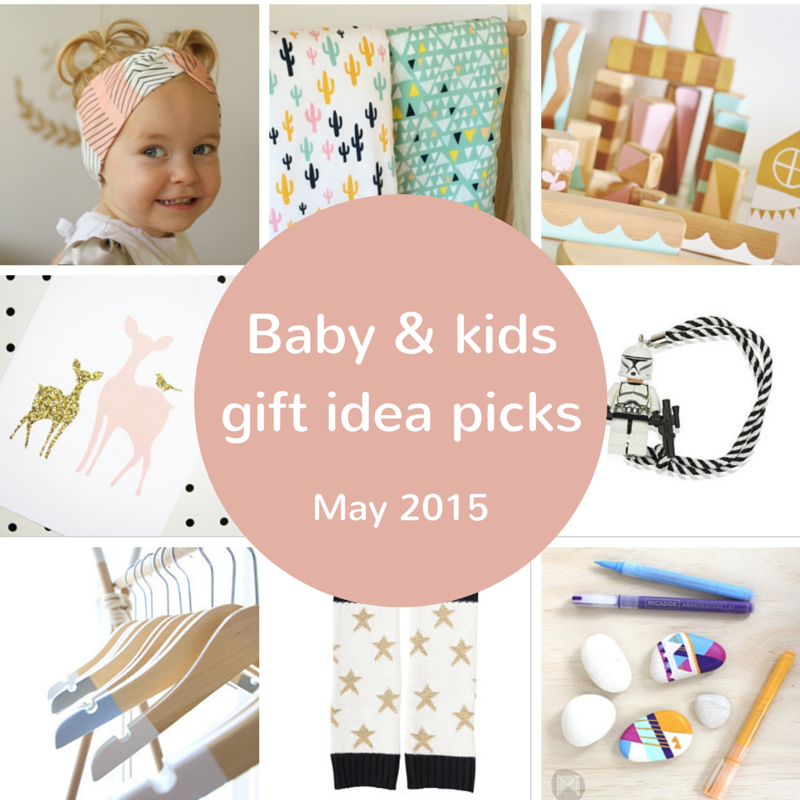 From sweet accessories for girls and fun activities for toddlers to prints to liven up bedroom walls, here are 9 of my favourite baby and kids gift ideas spotted on the interwebs this past month. 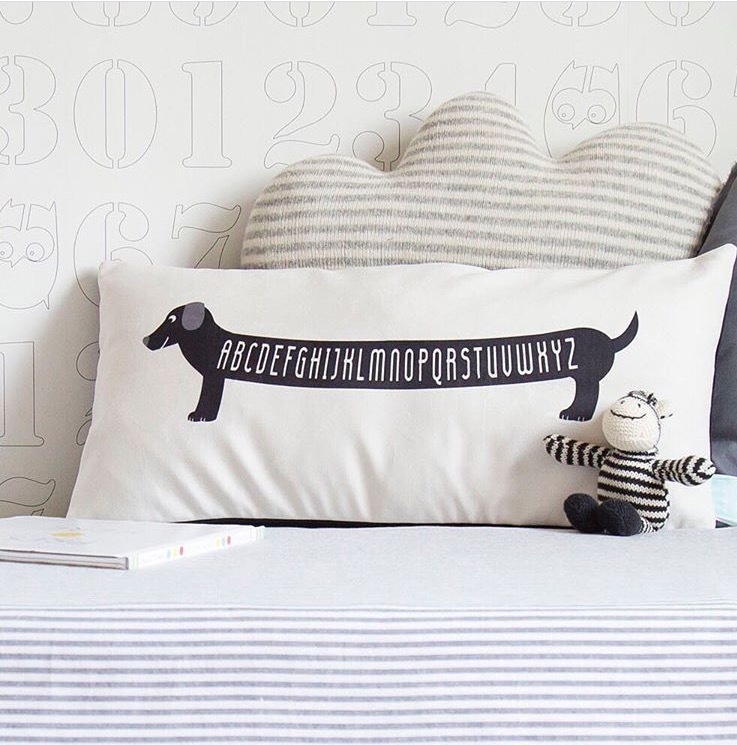 Sweet, simple and super cute – this adorable Parade and Company monochrome alphabet daschund pillow would make a lovely addition to a nursery or kid’s room. 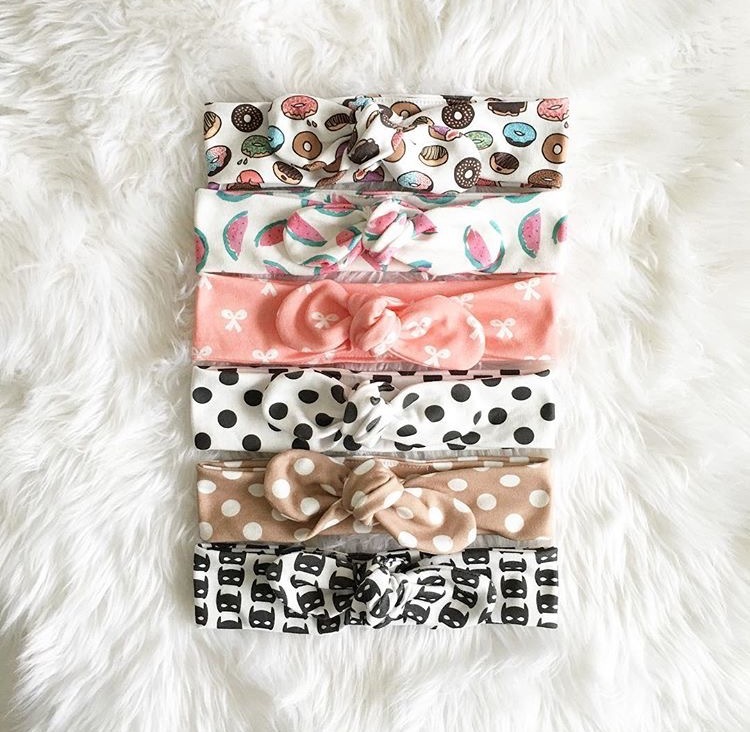 I love these new season BowKnot designs from TopKnot Girl. 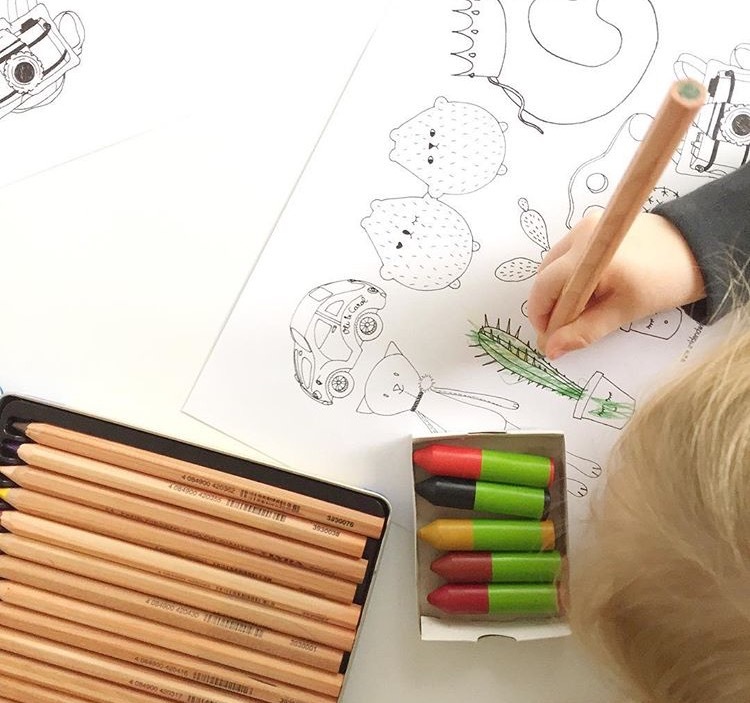 The Watercolour Melons design is perfect for Spring and Summer! 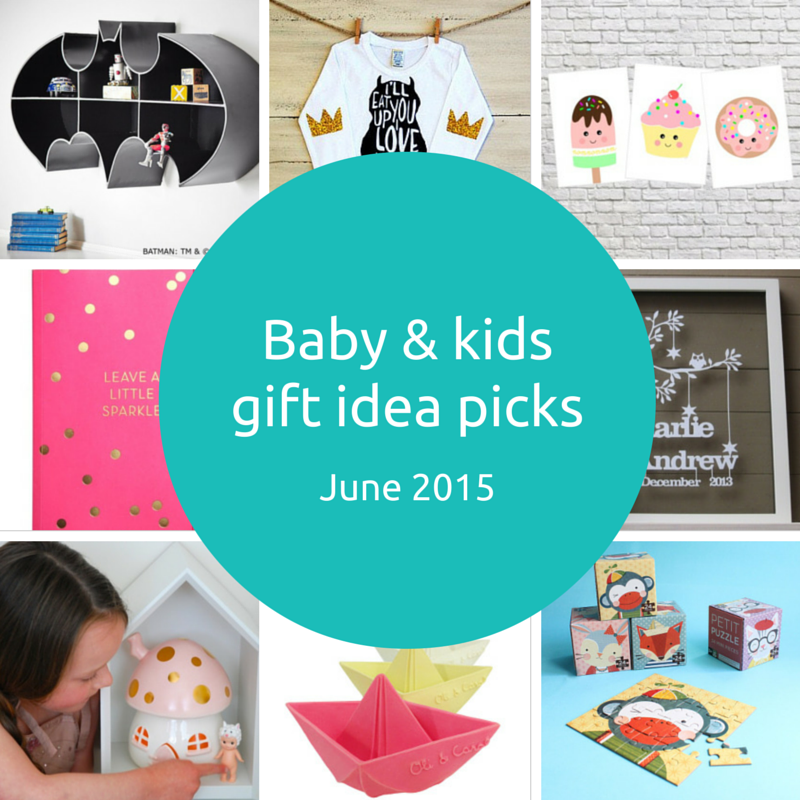 Adelaide based Hustle Living has a great selection of kid’s prints currently on sale for $5 (A4) and $10 (A3). 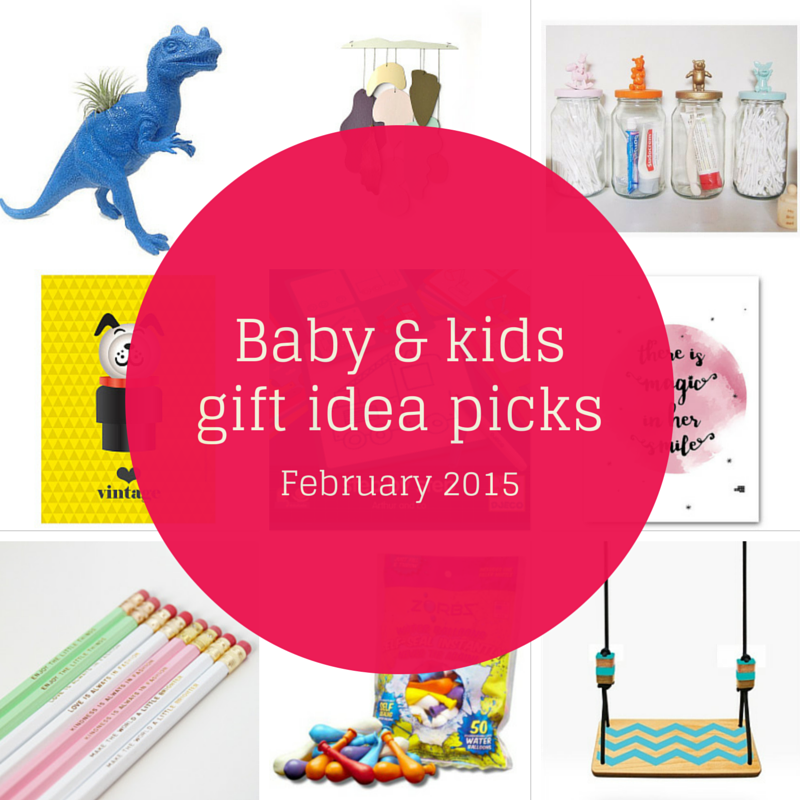 They make a fun and affordable way to jazz up a little one’s room. 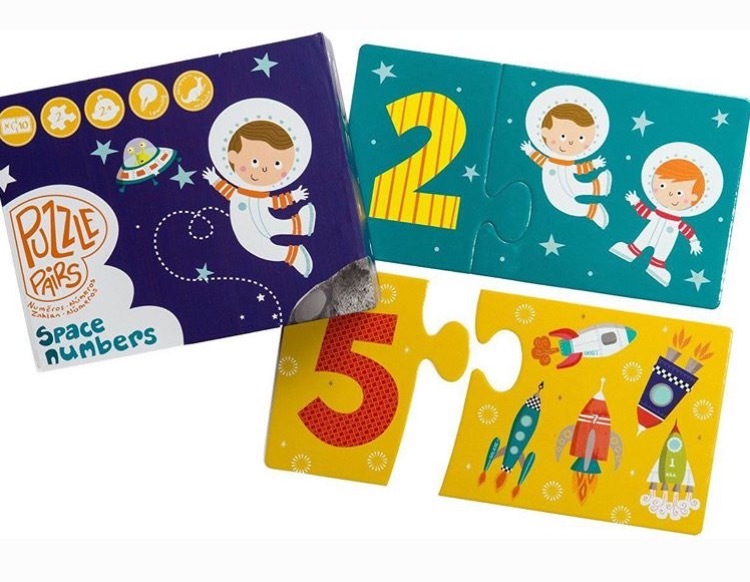 For ages 2 and up, you can’t go wrong with an educational gift like this Space Numbers large and sturdy puzzle. 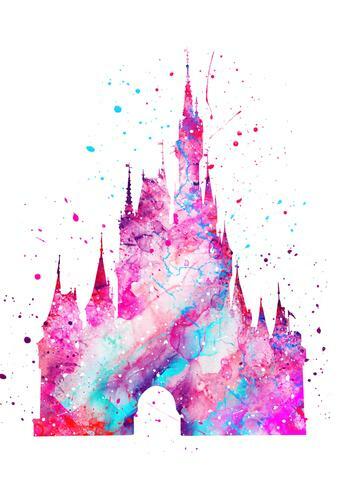 Life is better with sprinkles! 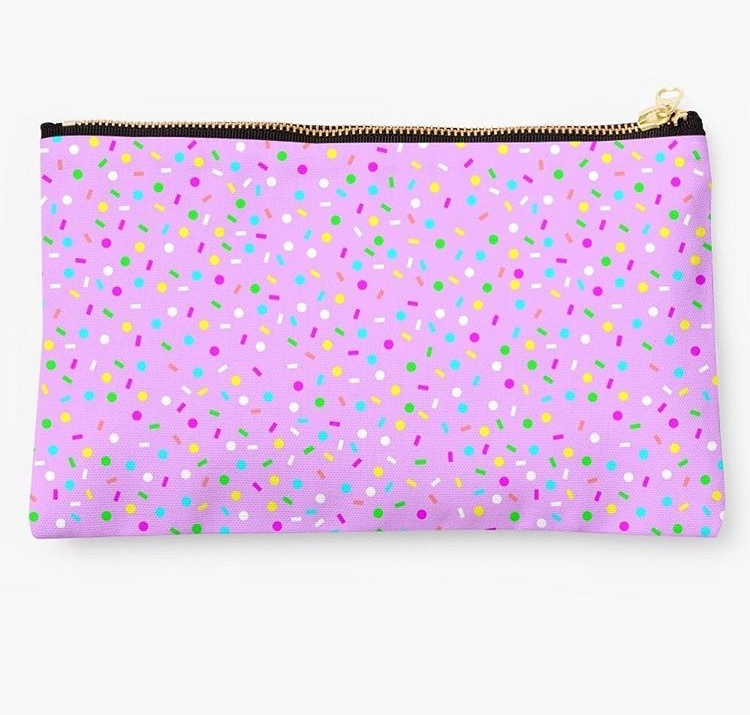 This cute clutch from clever Kim at Zonkt Designs would make a fun gift for a tween (or big kid who still appreciates a bit of sparkle in their life!). 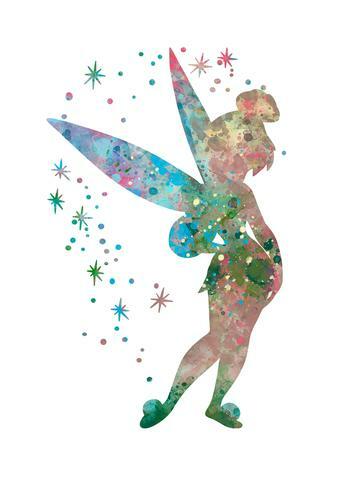 Hold on to your ovaries ladies – how beautiful is this bub?! 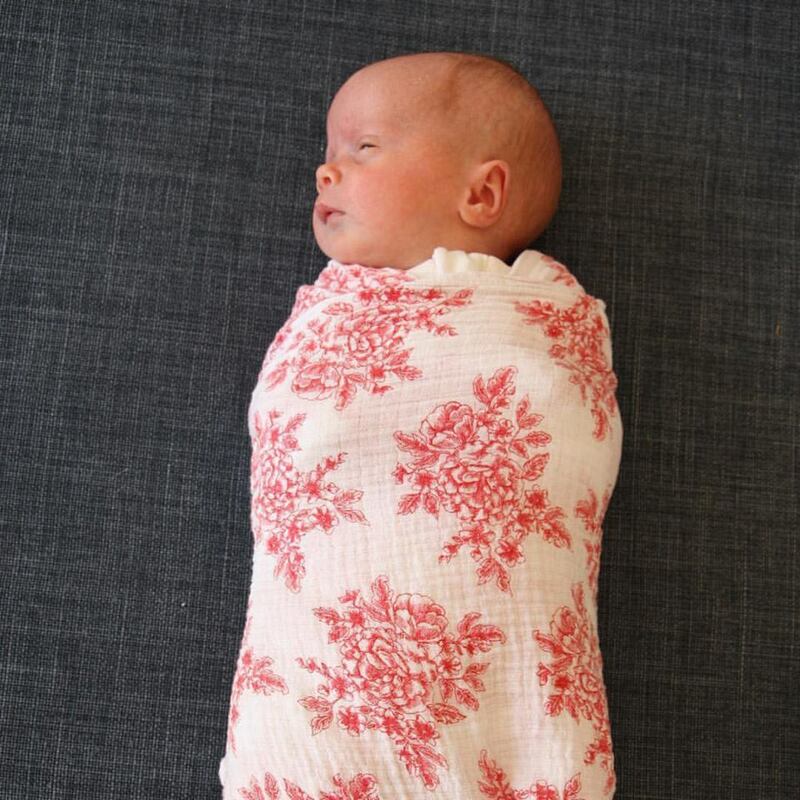 Even more divine when wrapped in this pretty Red Toile muslin blanket from Aussie label Plum Collections. 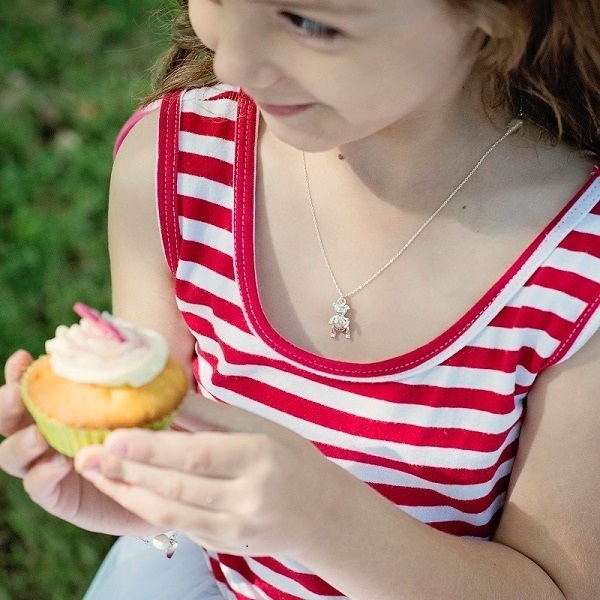 This stunning Mad Alice Jewellery sterling silver teddy bear necklace would make a special keepsake gift for any little girl. 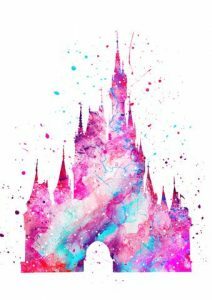 Talented local Perth graphic designer Bec Gauci has created a stylish and modern selection of prints and homewares under the name Henry Lane. 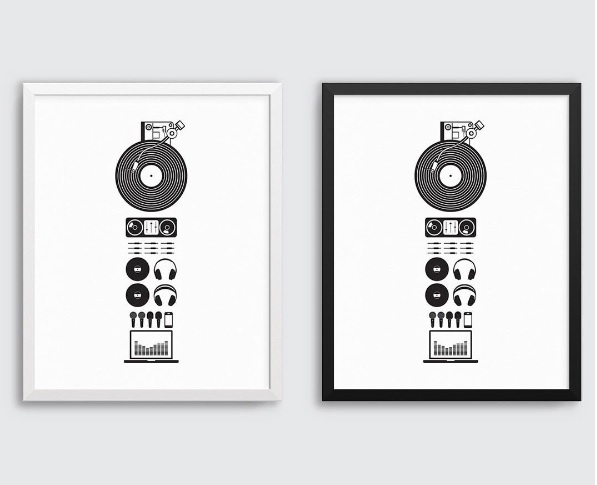 This Parts (DJ) print would make a fantastic gift for any music loving, tough to buy for teen. 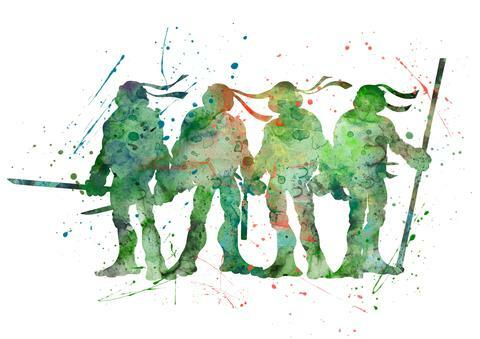 It’s the kind of special piece that can adorn a wall and be admired for many years to come. 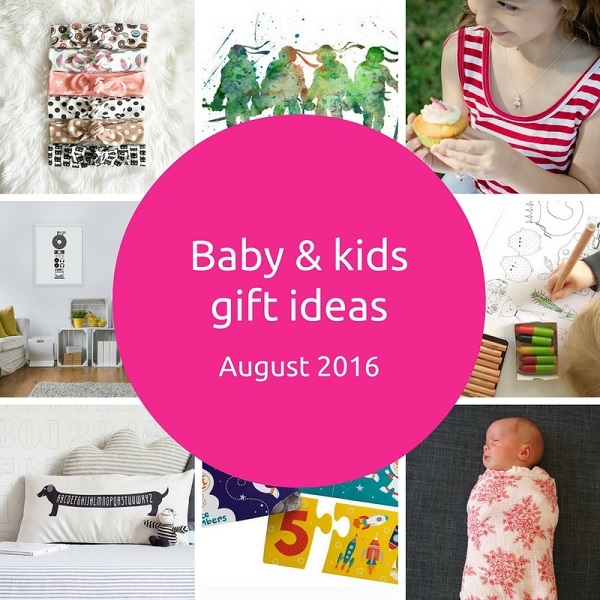 Have you spotted any great gift ideas recently? 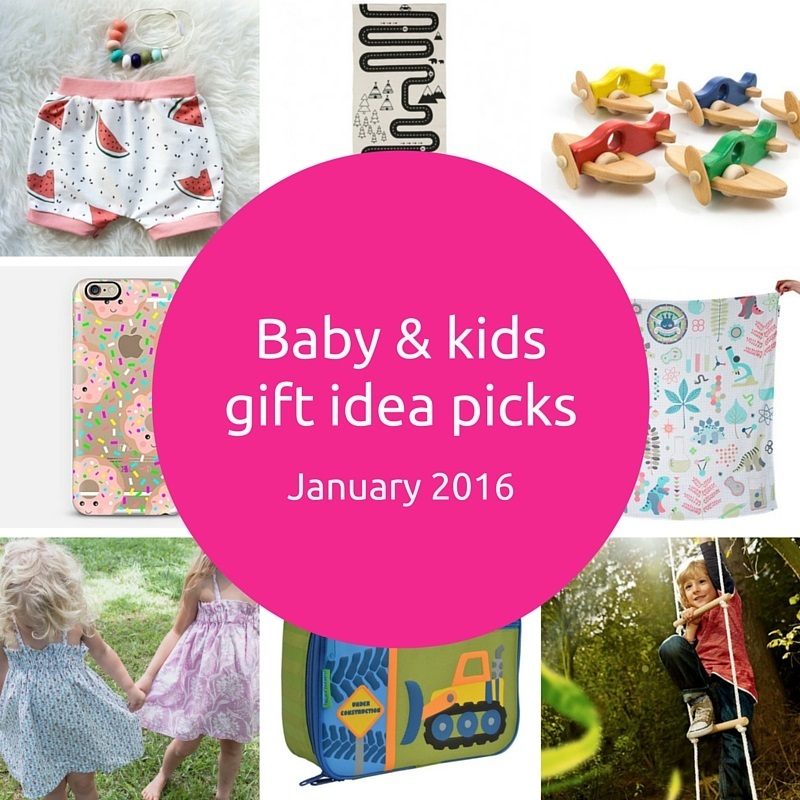 For more gift ideas for babies and kids, check out my gift guides and Pinterest boards with gift and book ideas separated into age groups.